ShahRukh the Badshah giving up his Empire? Ganesha looks at whether this is true or just a rumour and if true, why and when. Going by the rumours that a couple of months back he had dropped a hint that he would be involved in constructing a house in Dubai and may get into real estate business as well as housing business in Dubai, it would definitely not have come at any other moment, as transiting Rahu was applying trine to his tenth house cusp. Rahu whenever associates with the tenth house cusp by trine or opposite aspect or by conjcuntion one usually has some or the other change in profession either a drastic change or a small change depending on the natal promises and other planetary configurations and combinations including Mahadasha Antardasha. Lets drop the rumour, and pick up this fact that Rahu through its aspect to natal tenth house cusp implored him to think of change. 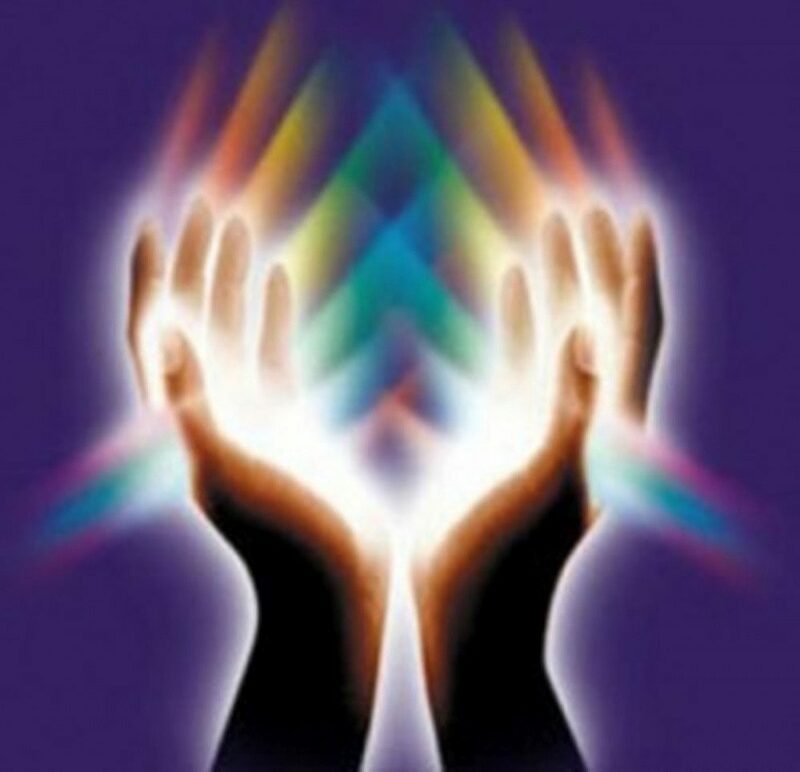 Lets see which other astral influences support this. Well, notice that he entered Shani Mahadasha on 6th March 2008. Well on that date Shani was opposite to its natal position and retrograde, while Rahu was in Kumbha at 2 degrees, exactly sextile to his natal Sukra the lord of his tenth house of profession and career. How indicative, is it not? The Mahadasha of a lord of the Kendra who as such is also Swagruhi in the Kendra and the sextile influence of transiting and natal Rahu and Sukra may have seeded the idea of a professional change and shift. This means that the rumours may turn out right and true. Why construction and that too in Dubai? Well, Rahu as such is the significator of relocation and muslim countries, and under its influence one may want to associate with muslims and such professions or nations. Shani is the significator of property business and it aspects his natal Mangal exactly on the dot, while Mangal itself is Swagruhi in the fourth house of immovable property and is the significator of construction business and real estate. Notice that natal Mangal aspects the tenth house of career. So his interest in real estate development and housing is no wonder and surprise and that too coming during the commencement of Shani Mahadasha, the significator of real estate. Well now one would wonder how and when will he truly renounce his current empire. The first step that he may take is when transiting Rahu will be with natal Rahu at 12 degrees in Capricorn exactly trine to natal Rahu, but it may not be a complete retirement as transiting Shani will be aspecting the tenth house with its 10th aspect at the same time, which will keep him busy in his current acting career, but from around April 2009, he will stop taking new projects. Then the second and more concrete step towards retiring from films and glamdom, will be when transiting Rahu will be in conjcuntion with his natal Sukra, the lord of his tenth house of career, which seems to be in and around April 2011. 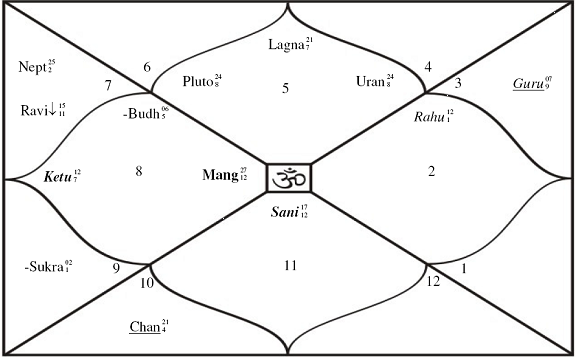 During April 2011, transiting Shani, the Mahadasha lord will be square to natal Sukra which will create tensions in his career or in other words, which will prod him to be firmer as regards retiring from acting as a career. So what would be the summing up? Yes, you are right, around April 2011, The Badshah of Bollywood will finally and bid adieu to tinseltown and publicly denounce his rule and shift to Dubai, if not immediately very soon after that, for his new profession.